Because each headstone design is unique, you know there will never be two that are exactly alike. 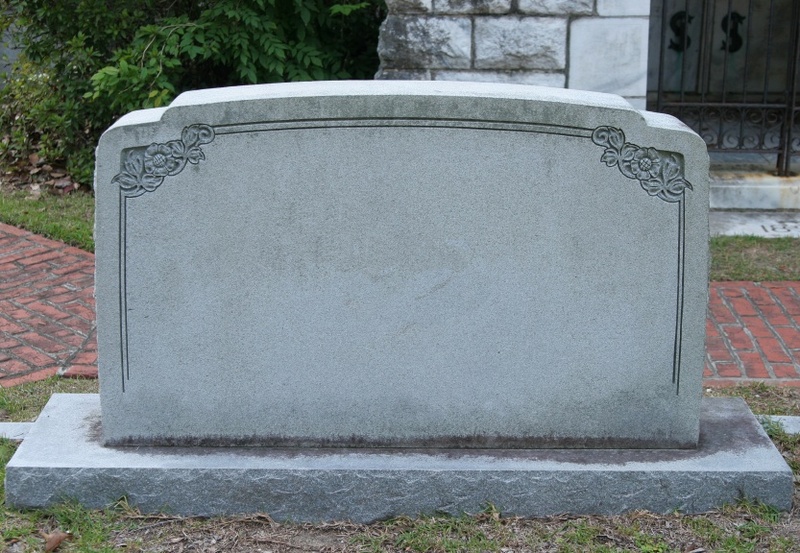 A headstone is supposed to represent the life and legacy of the individual who died. Some headstone designs are elaborate, while others are quite simple. The deceased person or family's wishes and cost typically are the two main deciding factors as to what goes into the design of a headstone. The more embellished the design, the more expensive it will be. This gallery of headstones gives you an idea of the different types of designs that are available. A traditional pair of praying hands often implies that the deceased person was religious. Other Christian symbols include the rosary and cross. Traditionally, headstones will list the deceased person's affiliations or relationships to those left behind. Spouse, son, daughter, sibling, or parent are the most common relations listed on a headstone. A simple sentiment honoring a parent is a very appropriate headstone design. Typically, couples who have spent many years together are buried in adjoining plots. This headstone is made following the death of one of the individuals and will be inscribed again after the second person dies. A peaceful scene such as a sunset or birds on a lake are often added to a person's headstone in place of or in addition to an epitaph. A dove, the traditional symbol of peace and hope, is commonly found on headstones. In some religions, a dove also represents the Holy Spirit.